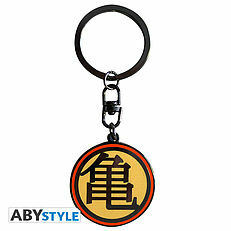 DRAGON BALL - Keychain "DBZ/ Kame Symbol". 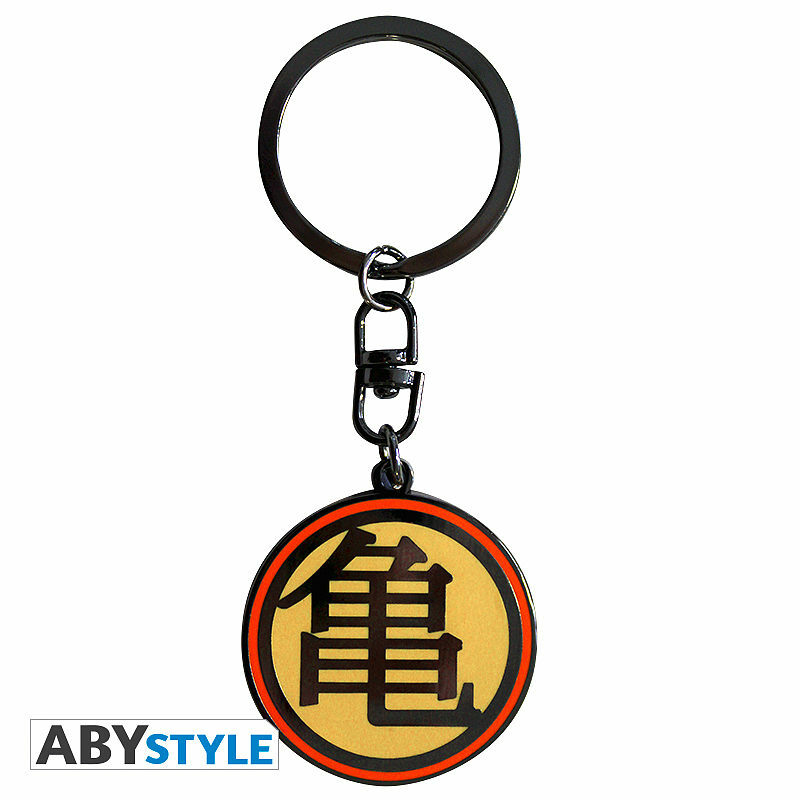 With this Dragon Ball keychain representing the Kame symbol, the spirit of Master Roshi's school will accompany you everywhere. 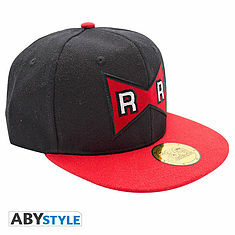 DRAGON BALL - Snapback Cap - Black & Red - Red Ribbon. 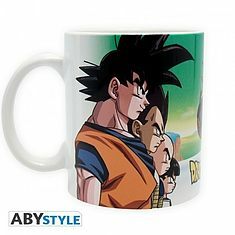 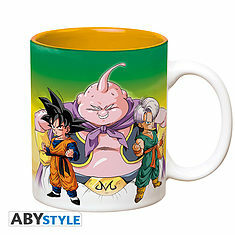 DRAGON BALL - Mug - 320 ml - DBZ/Freezer army. 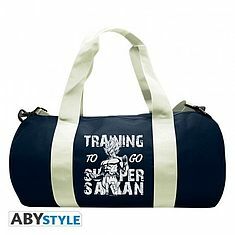 DRAGON BALL - Torba sportowa "Training to go Super Saiyan". 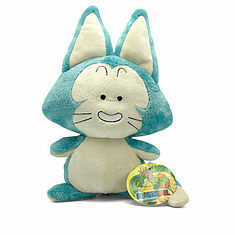 DRAGON BALL - Plume plush 28cm. 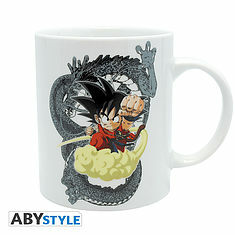 DRAGON BALL - Mug - 320 ml - DBZ/ Goten & Trunks - with box. 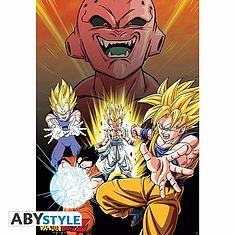 DRAGON BALL - Poster "DBZ/ Buu Vs Saiyans" (91.5x61). 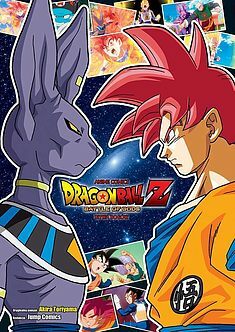 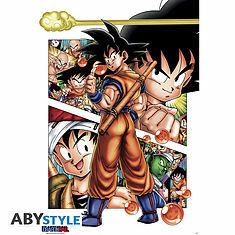 DRAGON BALL - Poster "DB/ Son Goku story" (91.5x61). 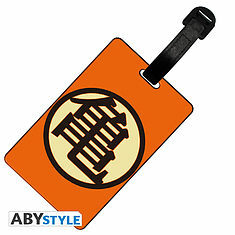 DRAGON BALL - Luggage tag "DBZ/ Kame Symbol" *. 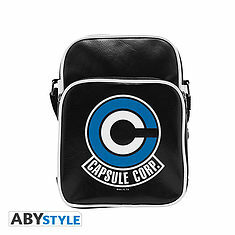 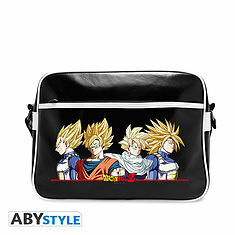 DRAGON BALL - Messenger Bag "DBZ/Super Saiyans" Vinyl.